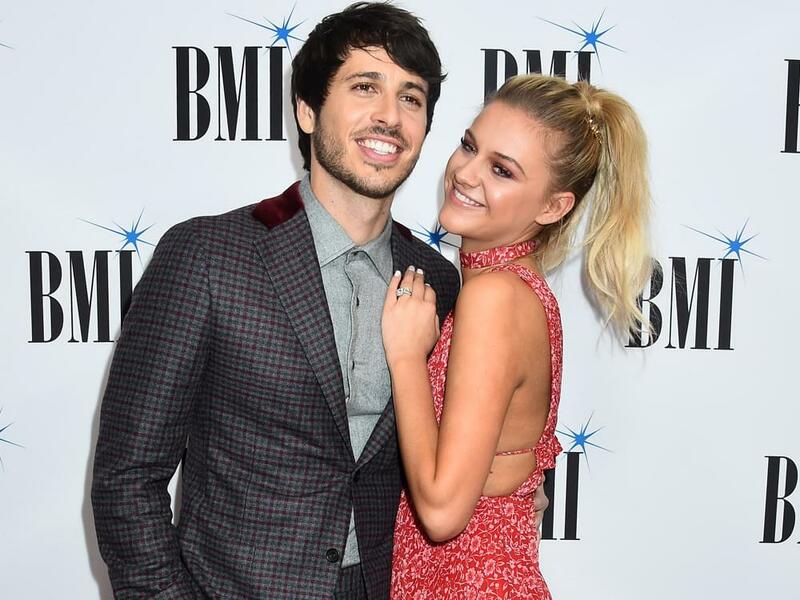 After tying the knot with singer/songwriter Morgan Evans on Dec. 2 and enjoying married life for two months, Kelsea Ballerini got back into “career mode” by kicking off her headlining Unapologetically Tour on Feb. 8. Kelsea’s headlining gig continues through April 27 before she’ll join Keith Urban’s Graffiti U World Tour for 50 dates beginning on June 15. Likewise, Kelsea’s Australian-born hubby is also keeping a busy tour schedule. In addition to a number of dates in March, Morgan will join Chris Young’s Losing Sleep Tour for 15 stops beginning in April. With booming careers and busy tour schedules, Kelsea says the newlyweds have a plan in place to keep their marriage blossoming.